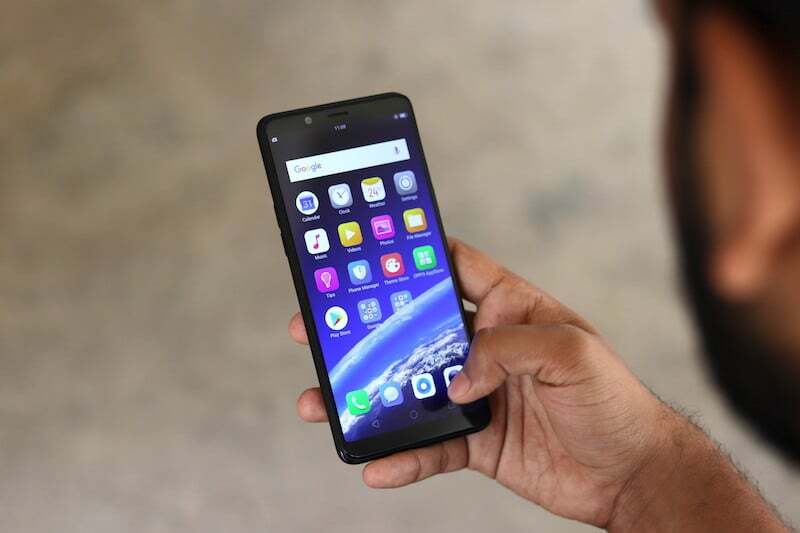 The Telecom Regulatory Authority of India (Trai) has received some backlash from the industry because of its latest pesky calls regulations. In reply, Trai has said that the most recent regulations do not target a particular company. In a live stream featuring Trai Chairman RS Sharma, the authority made it clear that Trai is defending its stance on the issue by clarifying that it is not biased in its decision making. Regarding the issue of pesky calls and unwanted SMS, Trai said that users should have complete autonomy to report calls which they feel are intrusive and spam. This new deadline means that if Apple doesn’t submit to Trai’s demands in the meantime, Telecom operators will be forced to shut down Apple iPhones on their network because of the absence of a DND app. Questions have also been raised about Trai’s jurisdiction about the new regulation saying that the regulator is only responsible for regulating the telecom sector and that the suggestions of Trai on data security and privacy are in a grey area. Notably, Trai had suggested that the telecom operators make use of blockchain technology, an encrypted ledger maintenance method, to take on the issue of pesky calls and spam telemarketing numbers. However, industry experts had dismissed this idea saying that the recommendation was made without a cost-benefit analysis and that it would be an unnecessarily expensive affair. Yes it is F biased ! Privacy is Apple’s USP ! And yet the world’s biggest leaks have happened on Apple’s ecosystem. Which leak GG, enlighten us. What are you eating recently I doubt.